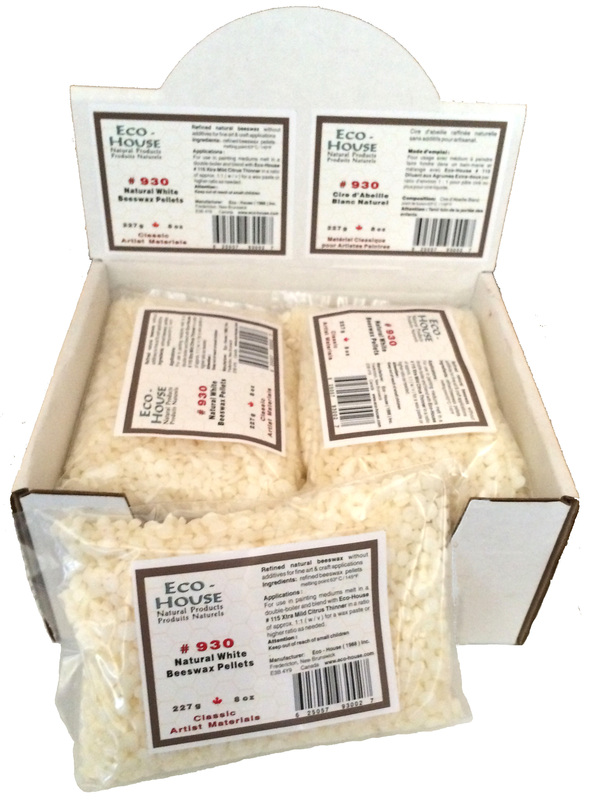 #930 White Beeswax Pellets | Eco-House Inc. 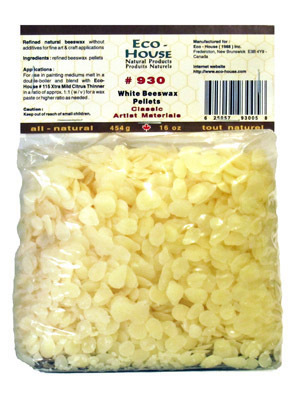 These pure Beeswax pellets are carbon filtered, refined and white in colour. 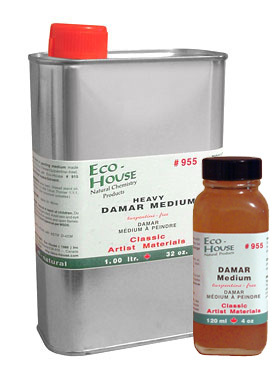 Used in encaustic painting and as a matting additive when dissolved and added to oil painting medium or varnish. 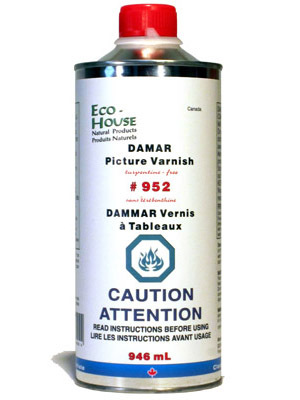 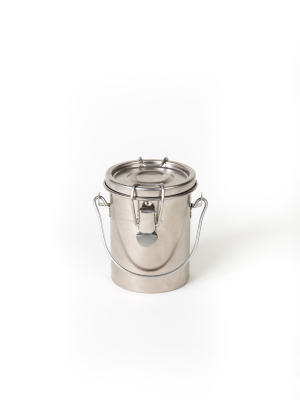 For use in fine art and craft applications.